The seminar venue — Sakine Cansiz (Sara) Hall, Gauri Lankesh Nagar — has been named after two remarkable woman martyrs, Gauri Lankesh of India and Sakine Cansiz of the Kurdistan women’s movement. Both of them have laid down their lives fighting against inequality and oppression. The year 2018 has seen India ranked the most unsafe place in the world for women by a Thomson Reuters Foundation survey, while the World Health Organisation has declared that the scale of violence against women worldwide is now a “global health problem of epidemic proportions.” There is not a single country in the world, no matter how developed, where women are not discriminated against or where there is equality between women and men. 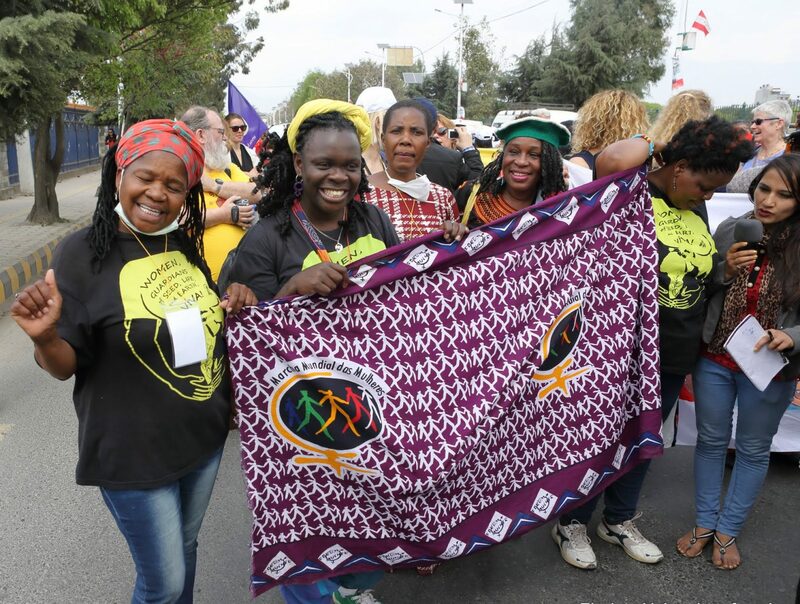 Subjugation of women, violence against women and denial of equal rights to them, are clearly global phenomena, deeply rooted in the global politico-economic system, and thus calling for a global response. The International Theoretical Seminar on the Liberation of Women is a modest but organised attempt to arrive at a deeper theoretical understanding of the women’s question with a view to winning the war against inequality, injustice and exploitation.